My new book – Polish Genealogy: Four steps to success is now available on Amazon.com. 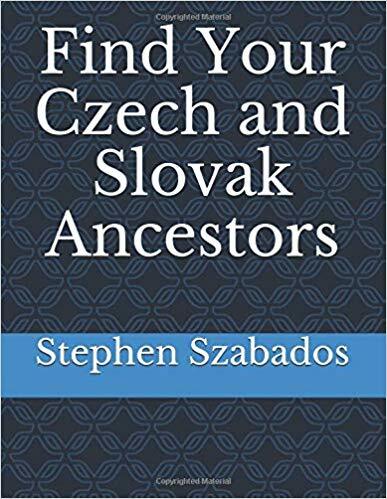 I have outlined a simple process that will identify where your ancestors were born and where to find their Polish records. Traditional sources are covered but I also discuss many new and exciting sources for Polish records that have been implemented by genealogy societies in Poland. This book should prove invaluable when doing Polish research.